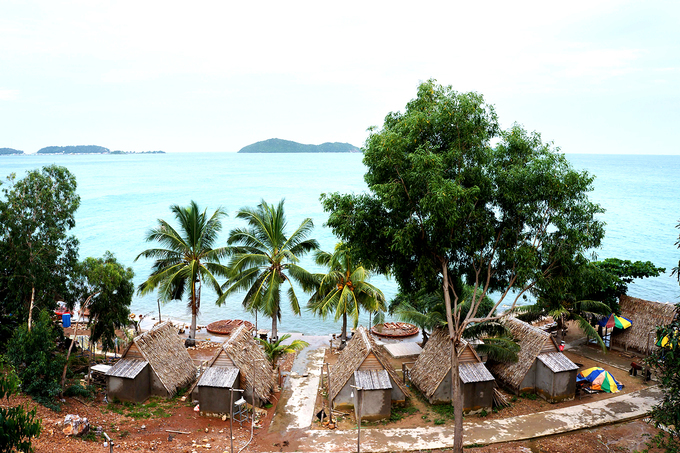 The Nam Du Archipelago in southern Kien Giang Province takes some getting to, but that adds to its quiet, clean charms. 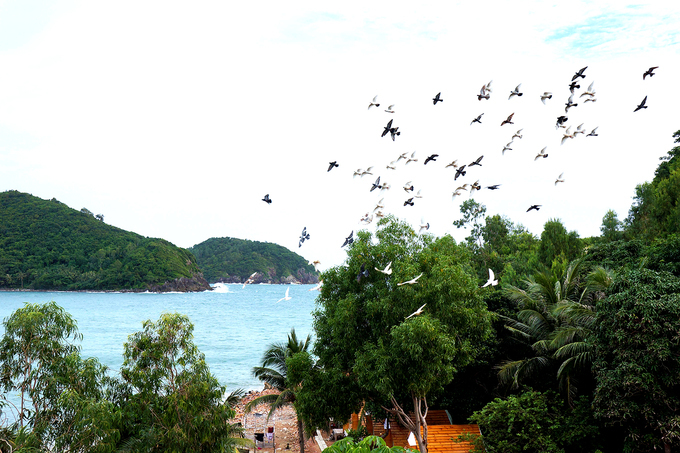 The 21 islands that form the Nam Du Archipelago offer visitors a real break from the hustle and bustle of daily life. 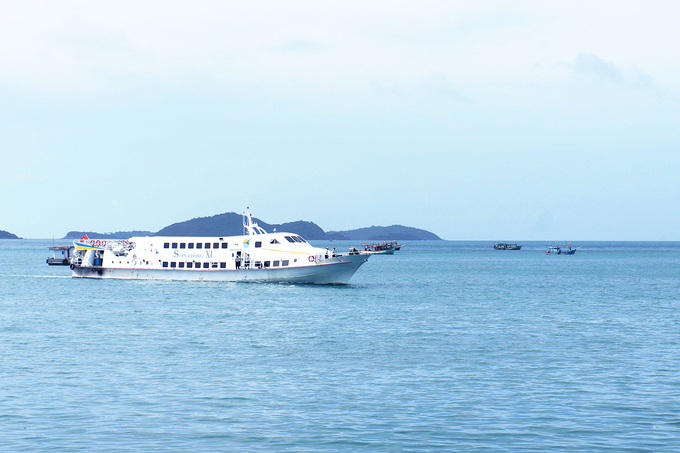 It takes a seven-hour drive on a bus from Ho Chi Minh City and a two hour boat ride from Rach Gia City in Kien Giang Province. 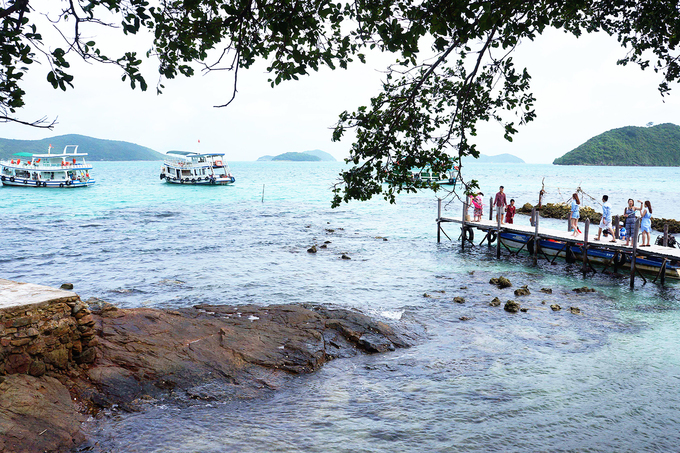 The islands can be visited anytime of the year, but it’s best to go between November and May when the sea is quiet (and clean) and tourists can avoid getting seasick. The archipelago only gets power from 8 a.m. to 1 p.m. and from 3 p.m. to 11 p.m. every day, so charging devices like phones, computers and flashlights should be done at this time. 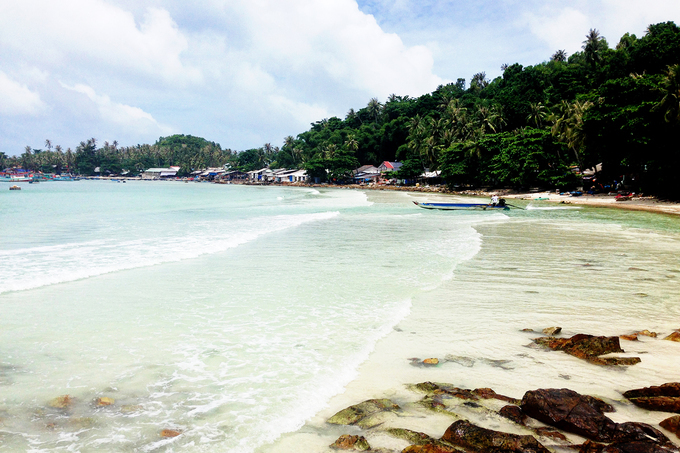 Taking a walk along the beaches where there is no power enhances the experience of the island’s beauty. The lack of many activities in the evening, for instance, makes a fire camp or beach barbecue far more enjoyable. 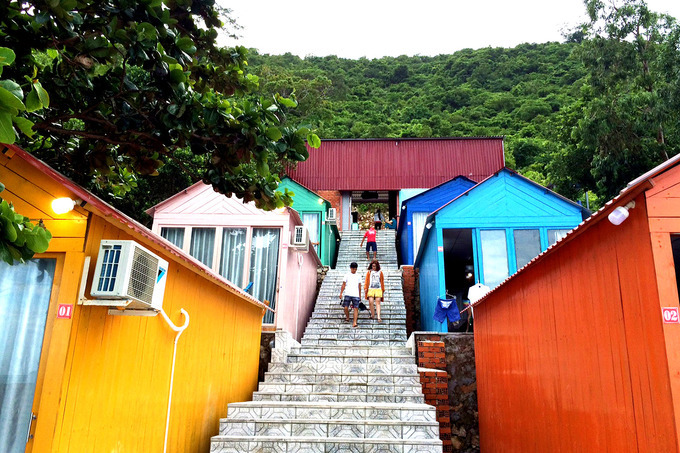 Cool and windy throughout the year, Nam Du is an ideal holiday destination. 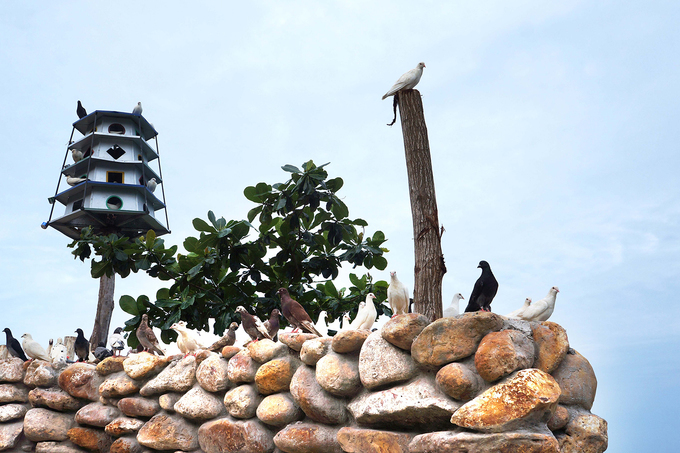 A few resorts and homestays have set up bird stations where pigeons congregate, and watching their comings and goings is a pleasant way to while away the time. The untouched sandy beaches and crystal blue waters of the sea are the greatest attractions on this archipelago, and one cannot get enough of gazing at this wonder. And given the number of islands, there is a lot of gazing that can get done. 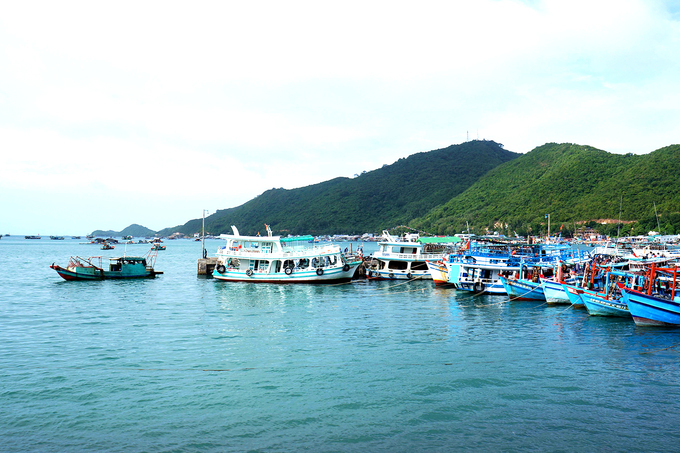 For boat rides of just VND150,000 ($7), people can discover islands like Hon Ngang, Bai Nom and Da Den. 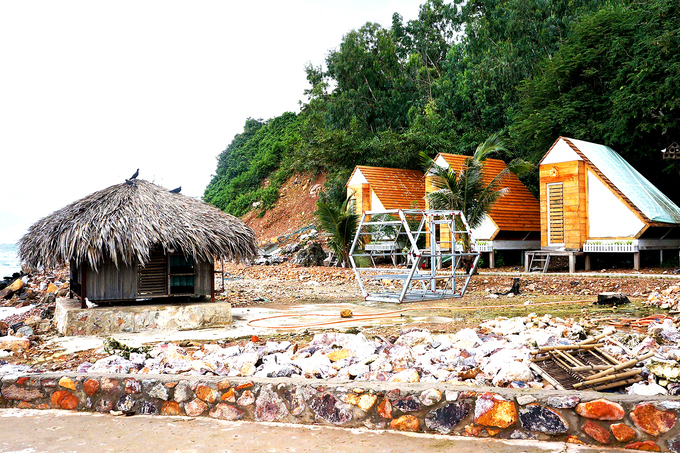 At the Ngu beach, most of the people are fishermen, but they can tell you one interesting royal fact. Gia Long (1762-1820), the first Emperor of the Nguyen Dynasty - the last Vietnamese dynasty - came here for a vacation. 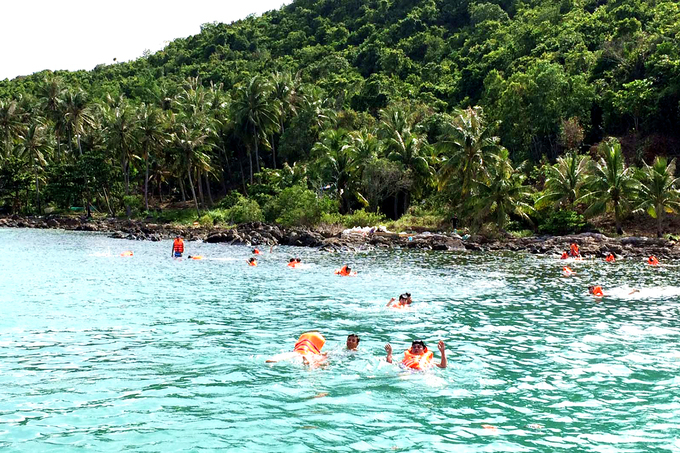 For those who want to do more than walk on the beach, swimming and diving to see corals under the sea are favored options. 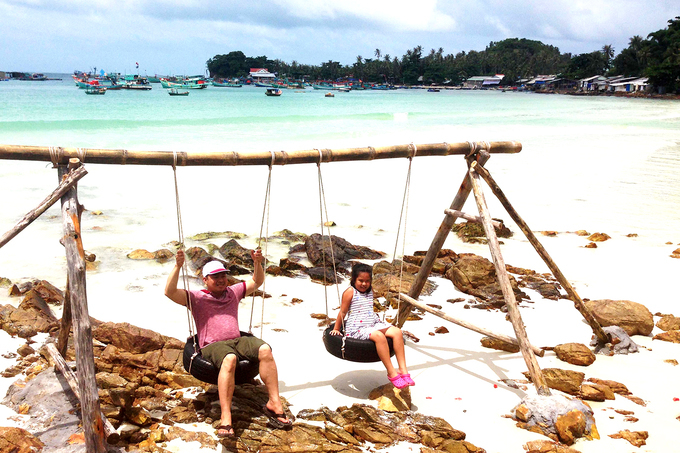 Another activity to engage in apart from long walks on the beach is to rent a bike and cycle/drive around each island. Motorbike rentals cost VND150,000 to 200,000 ($6.5 to 8.5).